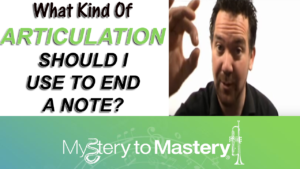 The Solution Is Not What You Would Expect! 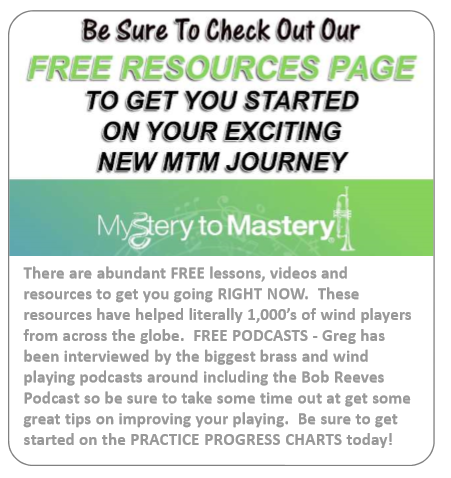 With hours of premium highly-specialised videos, exercises, tips & tricks, not to mention our community of highly motivated players, the Mystery to Mastery WindWorks program is the quickest way to level-up your trumpet playing ability. Sign up for a 7 day free trial! No credit card required. Looking For An Easier Way To Play? 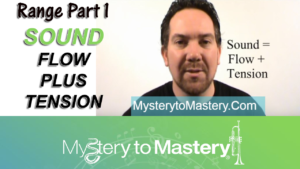 So you are looking for the ANSWER or the SECRET to brass playing? It does actually exist, and you are probably very close to it already. 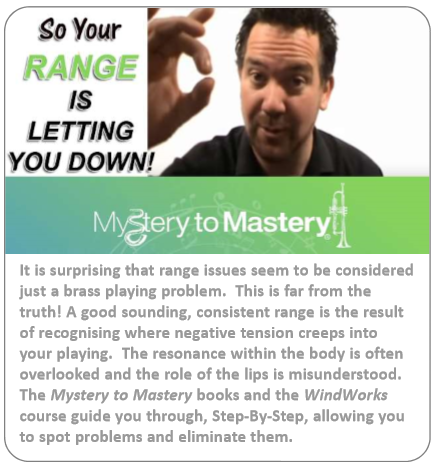 Mystery to Mastery® has unlocked the secrets of playing to allow players of any standard to reach their goals. 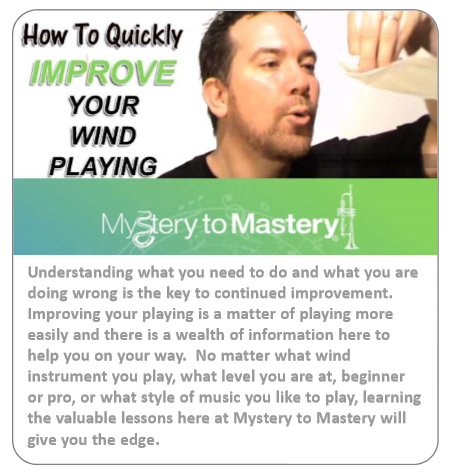 Years of researching multitudes of methods and scientific/anatomical studies, has allowed Mystery to Mastery® to combine and simplify the fundamental processes of playing a wind instrument. 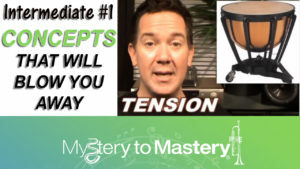 Take a bit of relaxation, add a little understanding of air pressure and a good dose of how the body responds to that air pressure, then add a great concept of sound, and what do you get? 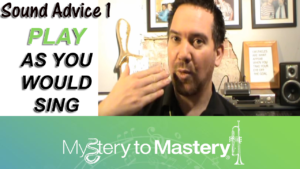 The ability to play anything that you like on your instrument! 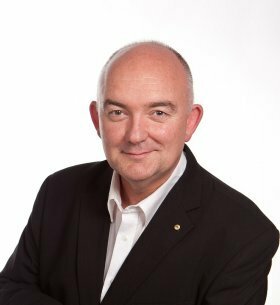 Greg Spence is an Australian trumpeter and educator who has gained international recognition for his approach to simplifying brass and wind playing. 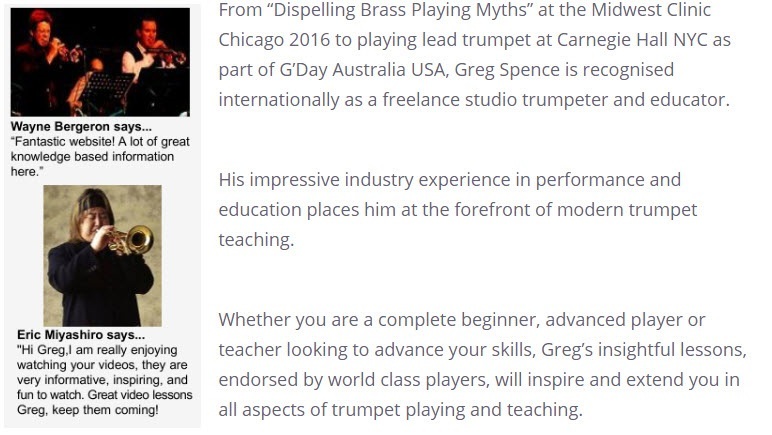 Quickly read this review of Greg’s “Dispelling Brass Playing Myths” at the 2016 Midwest Clinic in Chicago. 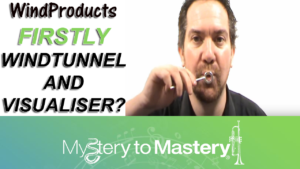 “The physiology of brass playing has been shrouded in myth and misconception for decades, leading to pedagogical practices that are at best useless, and at worst quite damaging. 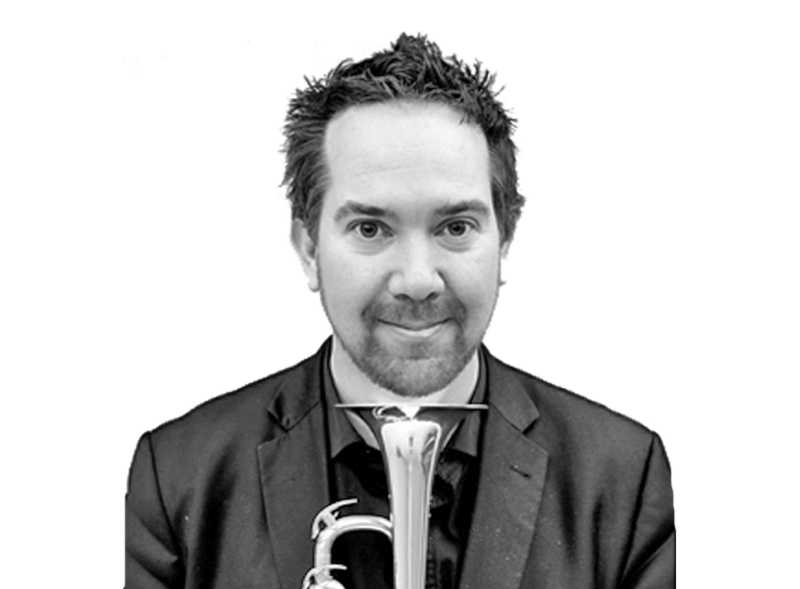 Trumpet virtuoso and myth-buster Greg Spence has sorted us out, setting forth a method that defuses the madness. 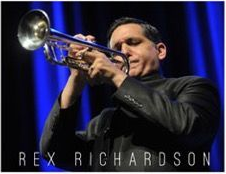 At once brilliant and stunningly simple, Mystery to Mastery is essential material for the global community of brass players.” – Rex Richardson, International Trumpet Virtuoso. 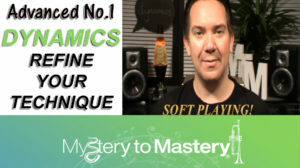 To learn more about me, the Mystery to Mastery site, the WindWorks course and How To Improve Your Playing, CLICK HERE. The world's best are on the MTM bandwagon. Are you? 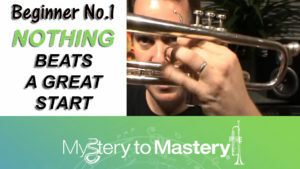 Whether you’re a beginner or seasoned pro, you’re going to love these tips, tricks and exercises for easier trumpet playing. 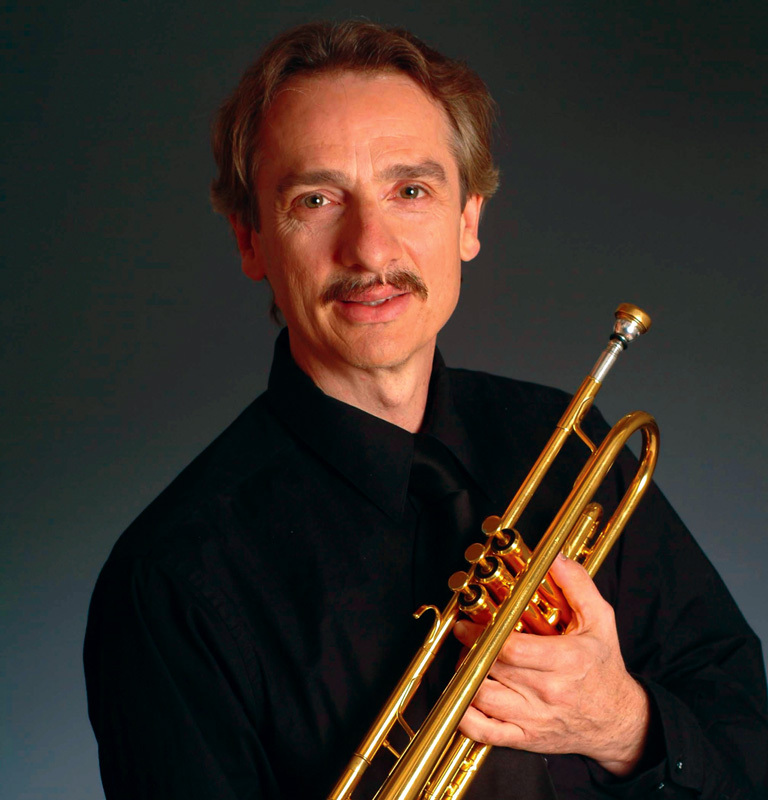 Join "Dancing With The Stars" lead trumpeter and internationally renowned brass and wind educator Greg Spence as he exposes brass playing myths. Whether you’re a seasoned pro player, a weekend warrior or just starting out, you’ll always know exactly what to work on and how, thanks to these in-depth videos. PLEASE Get Me Starting On My FREE trial! "Greg, when I came back from Vietnam in 1972 I tried playing the trumpet again after 4 years of military service. I practised 3 times a day and got to a point where I couldn’t even produce a sound .My trumpet teacher couldn’t figure out what I was doing wrong. I gave up the trumpet for the next 40 years thinking, I blew my lip out and did permanent damage, and couldn’t ever play the trumpet again. Thanks to your videos and lesson books I’m once again just starting to play and couldn’t be happier. I’m still in your first lesson book working in gold metal stage. I can’t thank you enough for all the knowledge you’ve passed along . 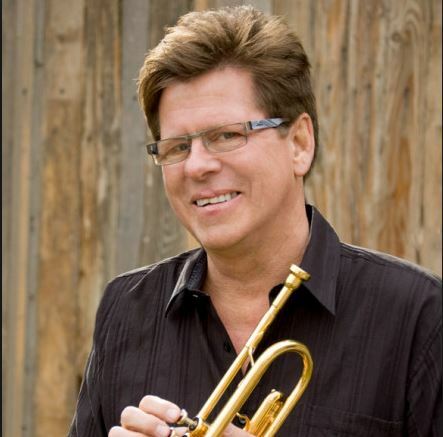 I'm 67 years old and looking forward to getting better each day on the trumpet. Thanks so much for the work you do." We soon learn that improving is difficult. Surprisingly, most brass players don’t even consider what is really important. The best example of this is the amount of unhappy and frustrated trumpet players we meet… or the number of wasted hours practising without considering how the trumpet works, only to fail miserably when trying to improve. 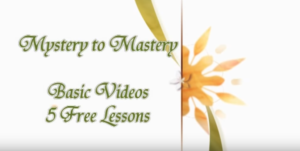 So when Mystery to Mastery developed a method that teaches you to focus on learning how your mind, body and the instrument work, making every minute of your practise routine productive, our approach spread FAST.